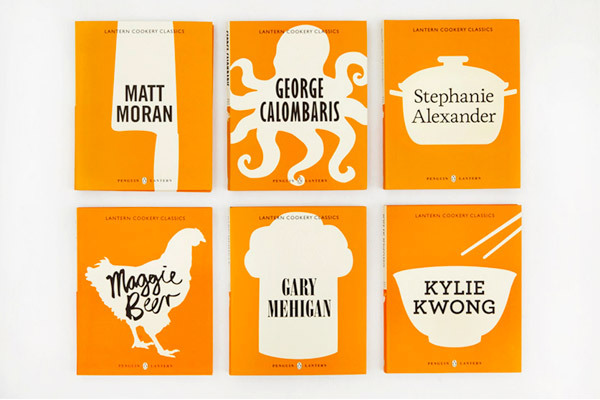 The Lantern Cookery Classics series gathers timeless recipes from much loved authors in a series of indispensable books for your kitchen bookshelf. 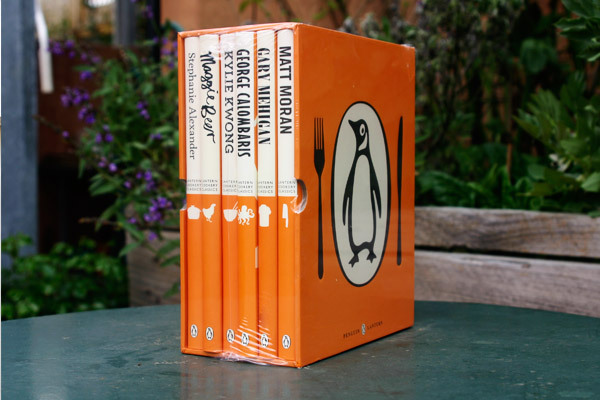 This new boxed set contains classic recipes from Stephanie Alexander, Maggie Beer, George Calombaris, Kylie Kwong, Gary Mehigan and Matt Moran. 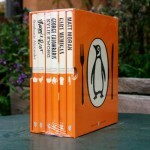 To win one of two Lantern Cookery Classics boxed sets, valued at $99 each, enter below. You must complete all four steps to enter. Entries close at 12.00am AEDT on 22 October, 2013. If The Cook’s Companion is a beloved friend in your home, you should join the Cook’s Companion Club! Subscribers receive a thought-provoking monthly newsletter from Stephanie, with news, recipes and opinion on current happenings. Continue the conversation with Stephanie via Twitter, Facebook and Instagram.